New Website dedicated to Office Space for Sale or Lease in Wyomissing/Spring Township Berks County, Pennsylvania. Bryan Cole of NAI Keystone has developed a website dedicated to the numerous properties being marketed in Wyomissing and Spring Township. The site offers comps, market information, and property availability. Below is a newly published Advertisement for the site. Please visit www.WyoOfficeSpace.com and let us know what you think. 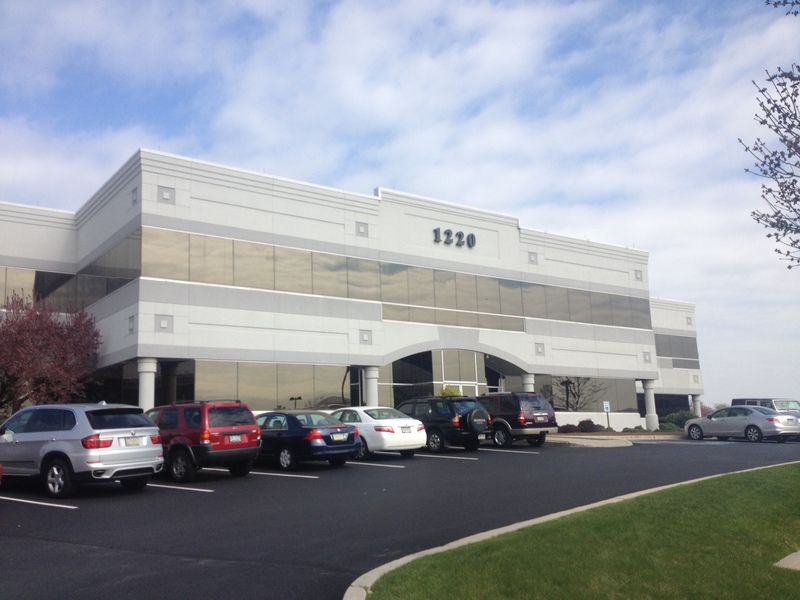 BDO leases space at 1220 Broadcasting Road in Spring Twp. NAI Keystone’s Bryan Cole and John Buccinno represented the landlord in the lease to BDO. 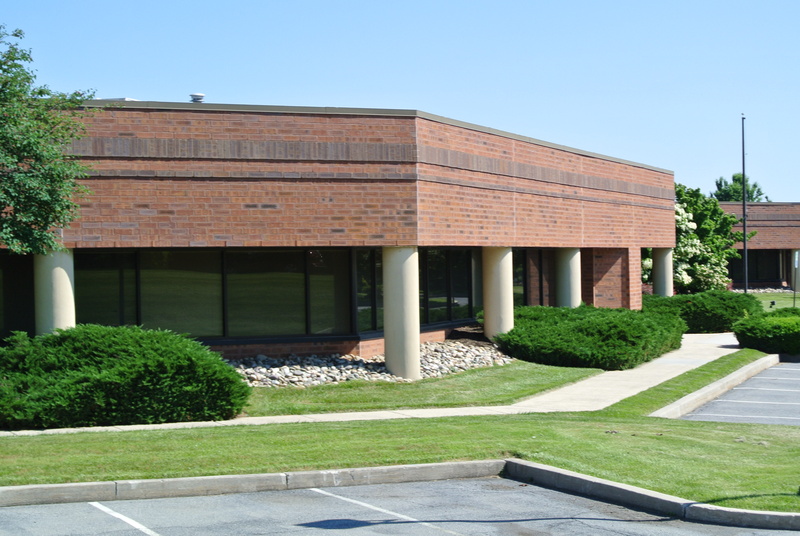 The building which is located at 1220 Broadcasting Road, Spring Twp., Berks County is a 41,959 sf. Multi-Tenanted two-story office building. NAI Keystone’s Bryan Cole and John Buccinno represented the landlord in the long-term lease of 26,000 sf. to Rentokil (JC Ehrlich) previously located along Spring Ridge Drive in Spring Twp. The building currently has a few additional suites available for lease. There are only a few sites left in Greater Reading that can accommodate large foot prints. Please check the links below to see which sites could fit.